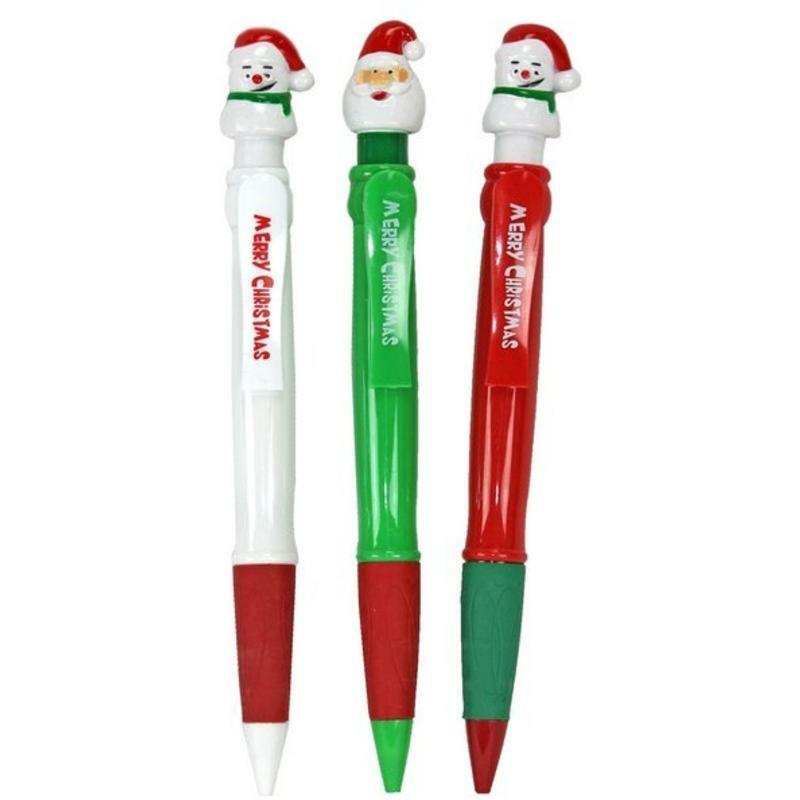 When you are looking for affordable and novel stocking stuffers, look no further than this Christmas Jumbo Pen. 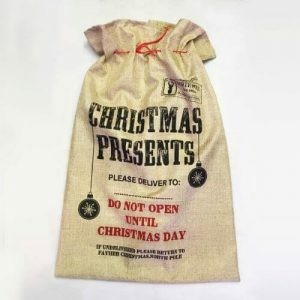 This clever and useful little gift is wonderfully accented to be the perfect item for using during the Christmas season. Kids and adults alike enjoy this very-Christmas pen, and measuring approximately 4cm wide by 33cm tall, it might be one that doesn’t get lost this holiday season! Choose from as assortment of Santa and Snowmen motifs, each which clearly conveys ï¾“Merry Christmasï¾” to whomever you share it with. Each pen has a rubber grip that makes it even easier and more comfortable to use, and will provide a generous share of smiles and appreciation this holiday season. Tuck one in a stocking, tie one to a package, or simply keep one for yourself! The Christmas Jumbo Pen is one of the season’s simplest, and most inexpensive, pleasures.